SeaWorld San Antonio has a great Valentine’s Day Sale right now where you can get free tickets to Aquatica, the premier water park of San Antonio, Texas! 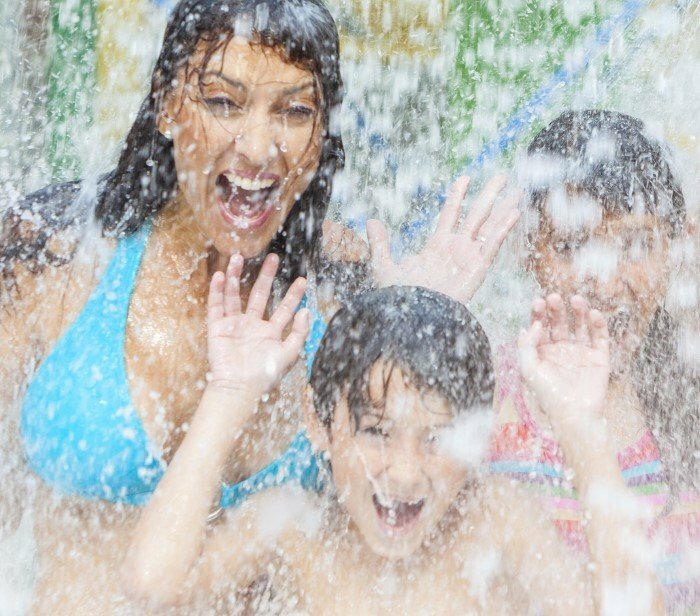 If you buy an annual pass to SeaWorld San Antonio, you get tickets to Aquatica – for free! And that’s not the only sale you’ll find on SeaWorld San Antonio & Aquatica’s website. These Valentine’s Day deals won’t last, so act now so you won’t have to pay full price for some family fun in San Antonio this year!